It’s been a while since we’ve had a major release in the arcade racing market. Throughout the entirety of 2018, the interest of developers and publisher turned towards other genres, which limited the releases of large-profile racing games in the West to a grand total of one: Daytona Championship USA(standard model…the Deluxe was released in 2017). These shifts in development are common, and even almost expected in this industry, as publishers tend to gravitate towards and approve only the most lucrative projects. In some years, these projects are gun game, while in others they are redemption games. This year however, fans of racing games have a reason to rejoice, as they are finally getting a release worth mentioning. 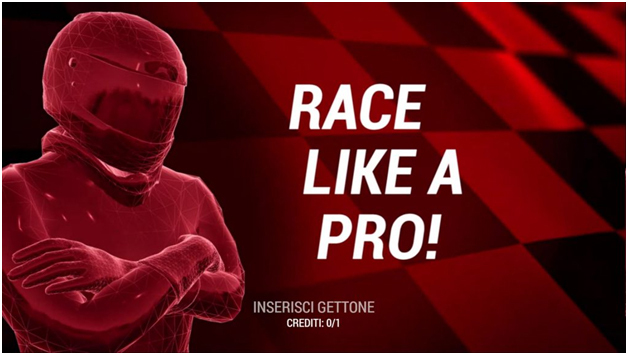 In last year’s EAG Expo, we managed to catch a glimpse of a new project that went by the name of Racecraft Arcade. However, despite its name, this title is more akin to a racing simulator focused on the Formula category of race cars. The software itself was originally developed for PCs by a company called Sandbox. However, it was Tecnoplay, an Italian manufacturer and distributor of arcade machines, that ported the game to an arcade format, featuring a fully-fledged, two-seater machine with all the perks you’d expect from a high-end racing product.